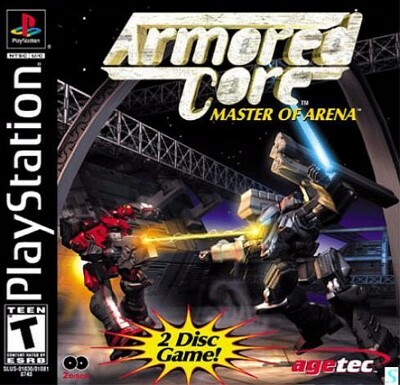 Armored Core: Master of Arena (Sony PlayStation 1 PS1) BLACK LABEL! COMPLETE! Armored Core: Master of Arena PS1 PS2 EXCELLENT CONDITION - BLACK LABEL! !